The perfect name for a little alleyway where you’ll struggle to get through in anything but single file. 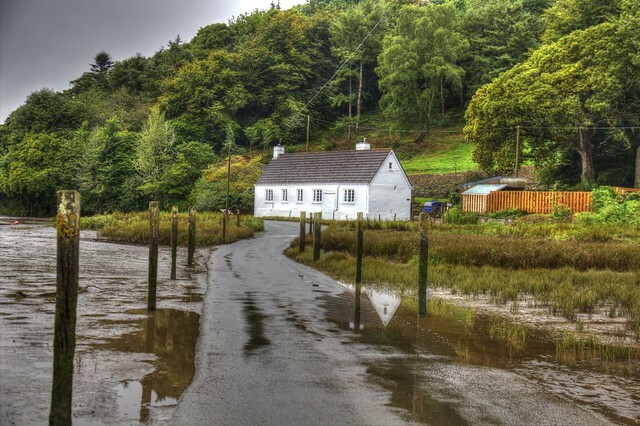 It may seem almost unbelievable but Knick Knack Lane is actually home to a Paddiwack Cottage! 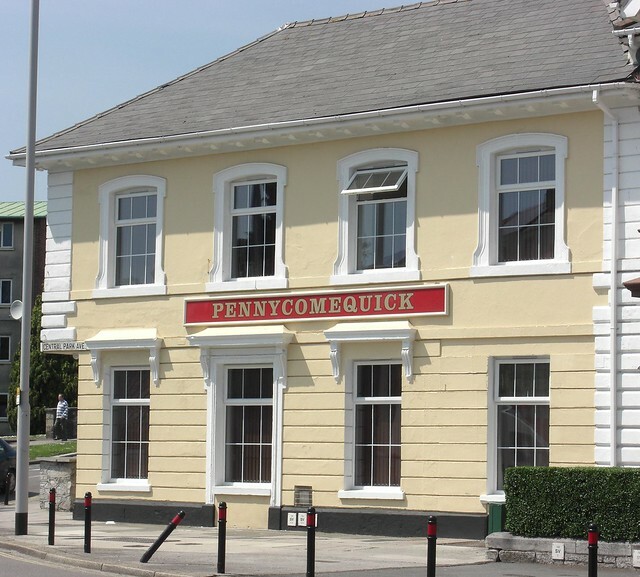 Thought to have been named after The Penny pub nearby, Pennycomequick is the site of an old Devonport prison. Is there an Outer Ting Tong as well? 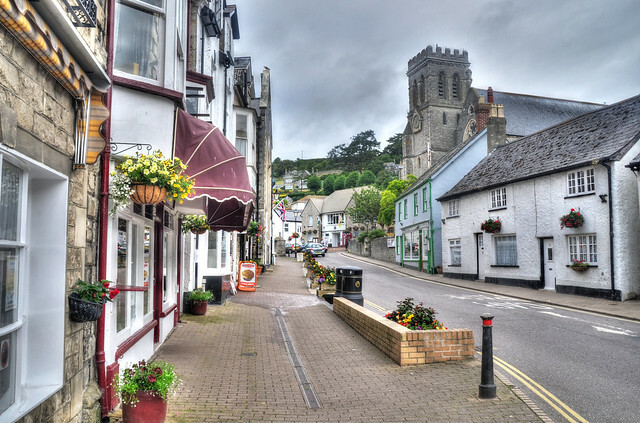 The area has been named as such since around the mid 19th century and is a great place for a walk near the River Avon. How on earth are you supposed to know where you are if the street has no name? 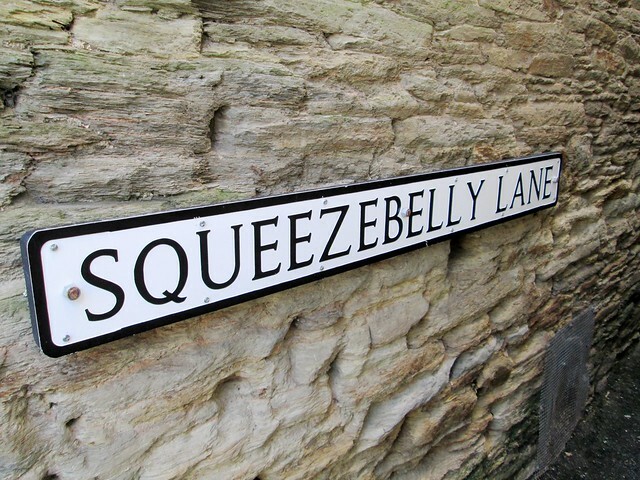 We don’t really want to imagine how this lane on the outskirts of Exeter got its name but we guess it must have involved a few reddened bottoms. 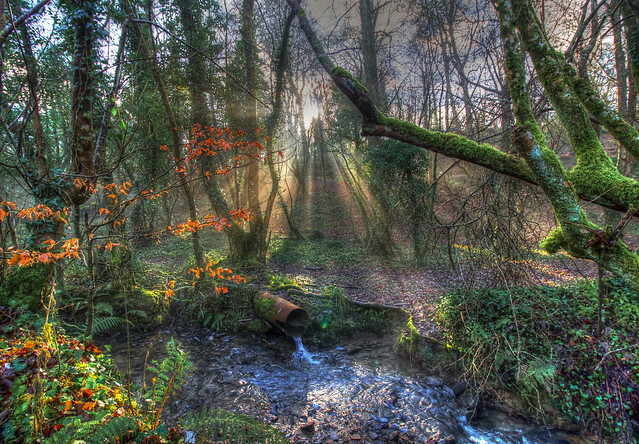 This one was suggested to us on Facebook by Tony Morgan who is fortunate enough to call it home. Who wouldn’t love to say they love up Fanny’s Lane? It may be unsuitable for motors but it looks perfect for a countryside stroll in between Taw Green and Spreyton. No short dogs allowed! Although we’re fairly confident that isn’t true, we’ll have to ask Pete Stevens - who used to live there and suggested it on Facebook - to be 100% sure. From what we can discern this former barn was up for sale a couple of years ago - keep an eye out if it comes back on the market! Lickham Bottom Barn, Hemyock from Kitchener Land and Planning on Vimeo. 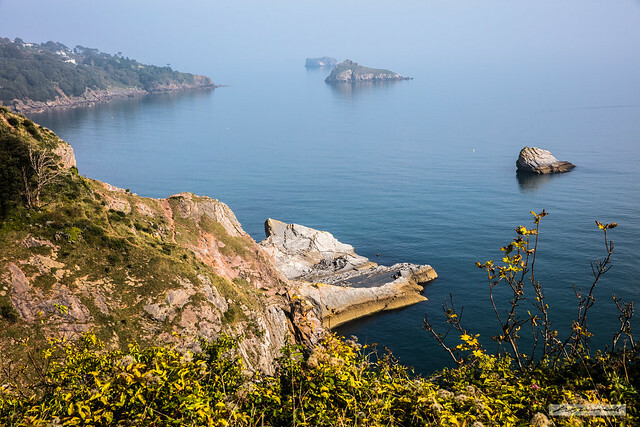 This coastal village was a semi-finalist in the 2018 edition of Channel 4’s Village of the Year Competition, proving it’s not just the name that provides considerable intrigue. There’s also a Beer Head which may be worth an extra titter or two. A little bit of sweetness in contrast to the adolescent humour so far enjoyed on this list. 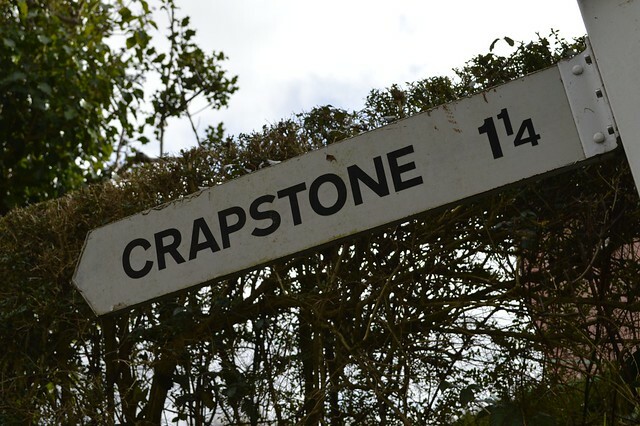 Drop into Crapstone after visiting Buckland Abbey, a popular National Trust site nearby. 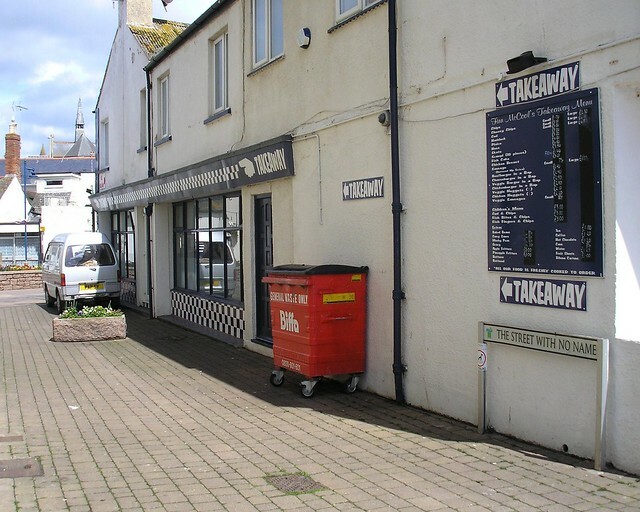 We’ve already had Drunkards’ Hill and now this one - we think some of Devon’s streets might have a drinking problem. As these two walkers pictured can no doubt attest to, the countryside views from this crudely named lane are really quite lovely. Claire Hole recommended this one and said: “I don’t know what it is but I don’t think I want one.” We wholeheartedly agree with you Claire! Presumably named after the goblins that used to live there. 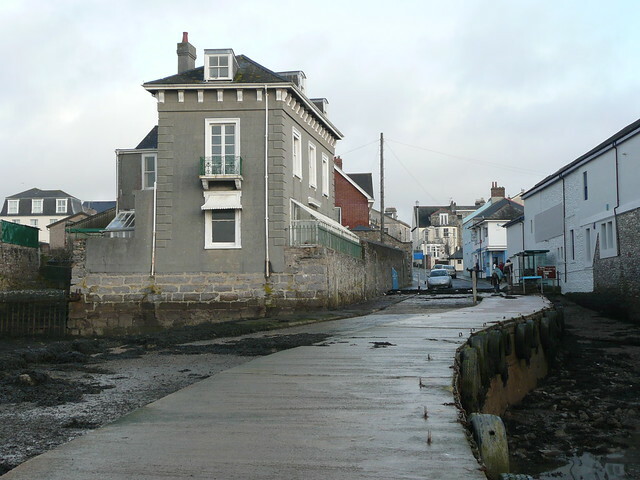 This hamlet is so named because it used to be a remote extra-parochial area meaning they were outside of the parish system and so exempt from paying certain rates. Daddyhole Road leads to Daddyhole Cove with has views out towards East Shag! This suburb in Plymouth is one of many Hams in Britain and presumably has absolutely nothing to do with the pork product. 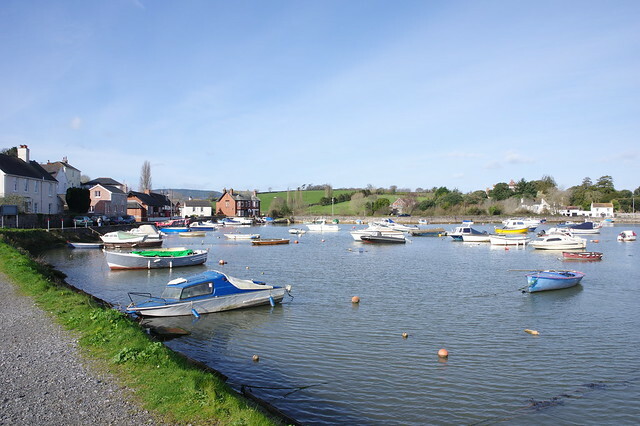 Based at the bottom of the Exe Estuary, this location is a classic crude name and the ideal way to round off our list.